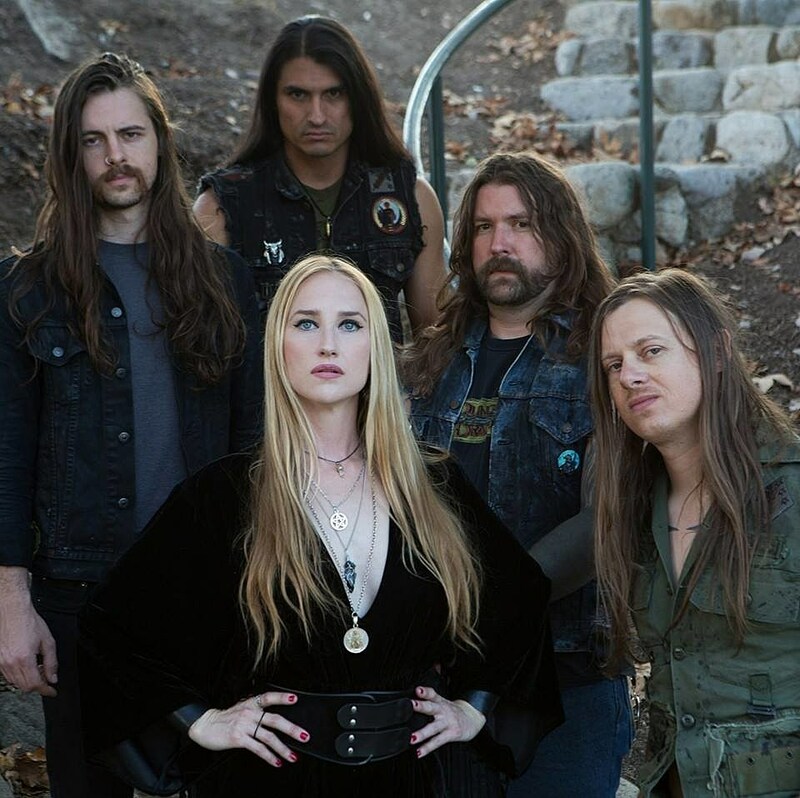 Jill’s family and bandmates have released the following statement to BLABBERMOUTH.NET: “It is with a heavy heart that we announce that Jill Janus — frontwoman for the California heavy metal band HUNTRESS — passed away on Tuesday, August 14. A longtime sufferer of mental illness, she took her own life outside of Portland, Oregon. Janus spoke publicly about these challenges in hopes of guiding others to address and overcome their mental illness.